Looks like we are going to be in for a scorching summer again, so now is the ideal time to book your ceiling fan installation in Brisbane before the summer heat really gets into gear. 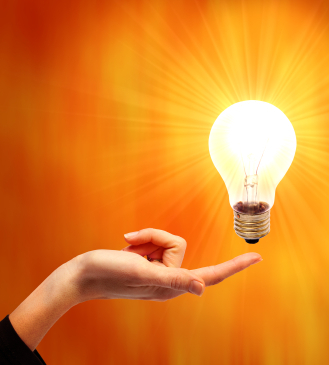 Ceiling fans are highly energy efficient and many only cost as much as a 60W globe to run. When you run them in conjunction with your reverse cycle air-conditioner, you can also reduce your summer and winter air-conditioning running costs as they circulate the cool or warm air throughout your home. 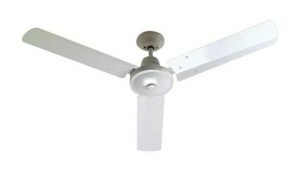 There are two main types of ceiling fans available on the market. The cheapest ceiling fans are basic metal-bladed fans, with or without lights. For a few more dollars, you can get ceiling fans with decorator wooden blades also with or without lights. Of course, there are also high-end premium and resort style fans available for when you want the best for your home. Tradesmen on Time can supply and fit a wide range of decorator ceiling fans of all shapes and colours for your home or outdoor entertaining area. We can also swap over your existing ceiling fans that may be looking a bit tired, or only run on one speed. While there many fans available on the market, we know that people often want to know how much does ceiling fan installation cost. Here are two of the most popular fans that we install and their general 2018 installation costs just to give you an idea. Prices may vary if additional wiring is needed. We love to chat and are happy to talk you through the best options for your home. Our ceiling fan installation timeslots tend to book out quickly in Summer, so if you are thinking you need fans, give us a call now! Book your ceiling fan installation now!